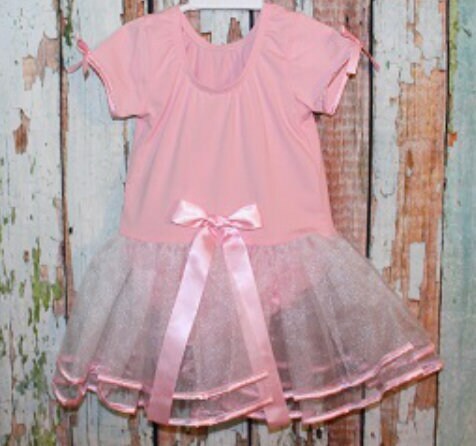 Your preciously pink ballerina will steal the show in this short sleeve leotard with tutu! 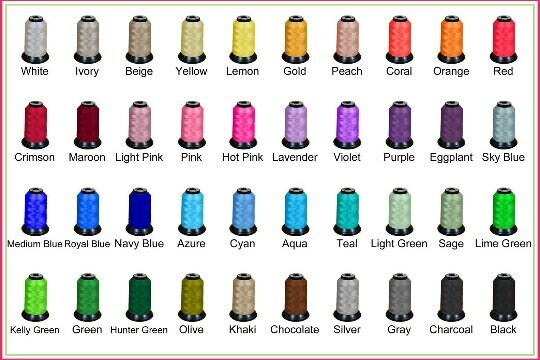 Please list Monogram fLm and thread color in Comments to seller at checkout. 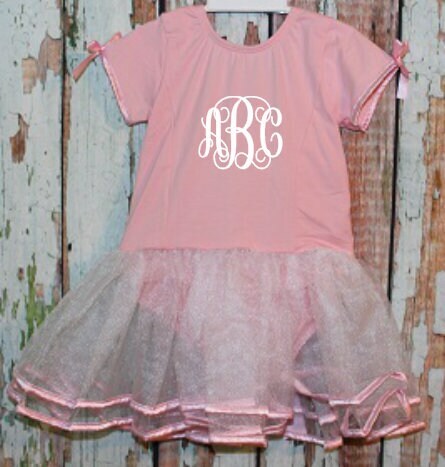 2T/3T	33-38 in. 26-35 lbs. 17 in. 4T/5	38-44 in. 35-44 lbs. 19 in.